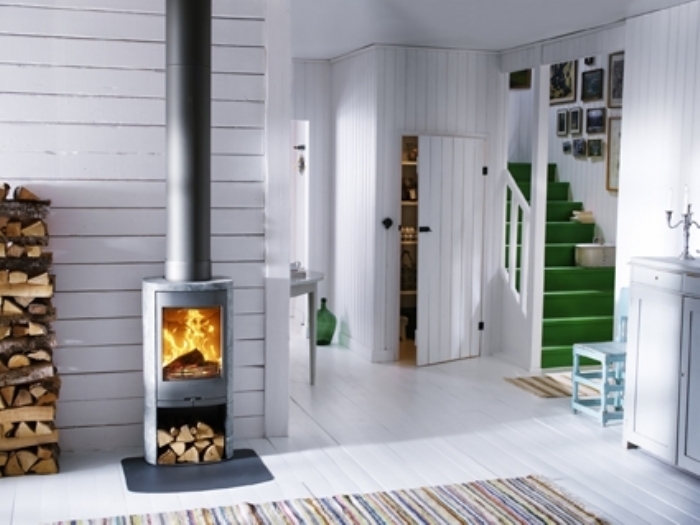 Contura Fires are perfect for homes where wood and combustible materials make up part of the design or build, with the distance between the back of the stove and a wood wall as little as 10cm on some stoves. 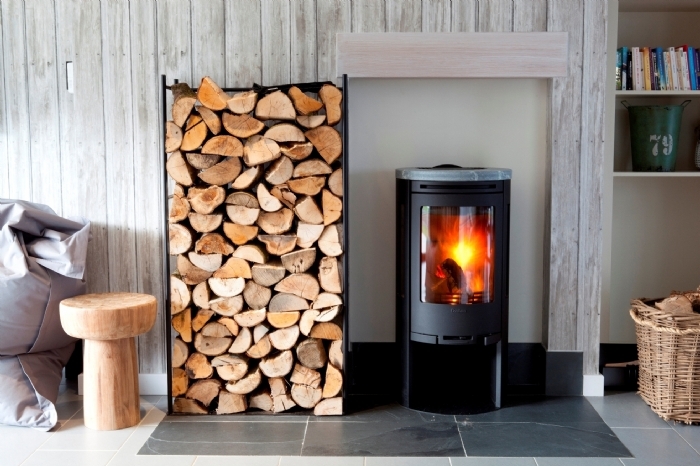 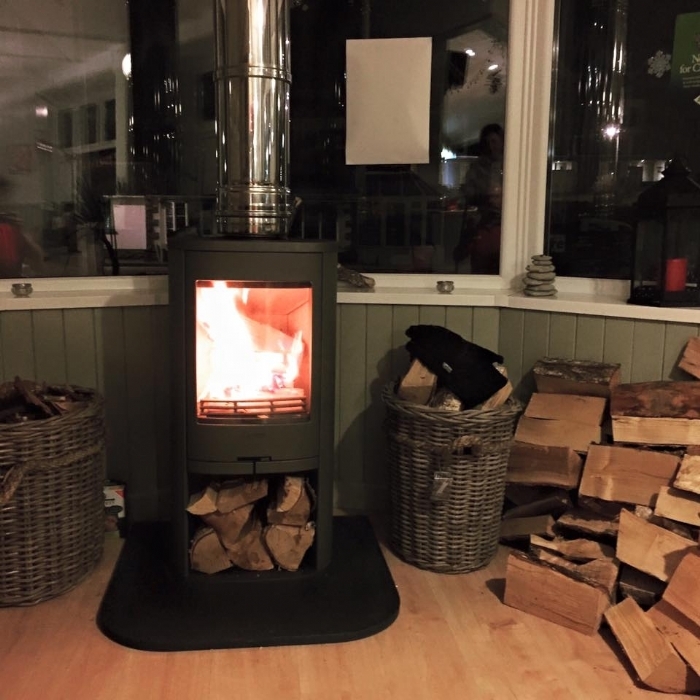 Already well connected with the Swedish brand, Kernow Fires is taking things a step further by installing a specifically designed Contura area within their newly designed showroom on Trenant Industrial Estate in Wadebridge. 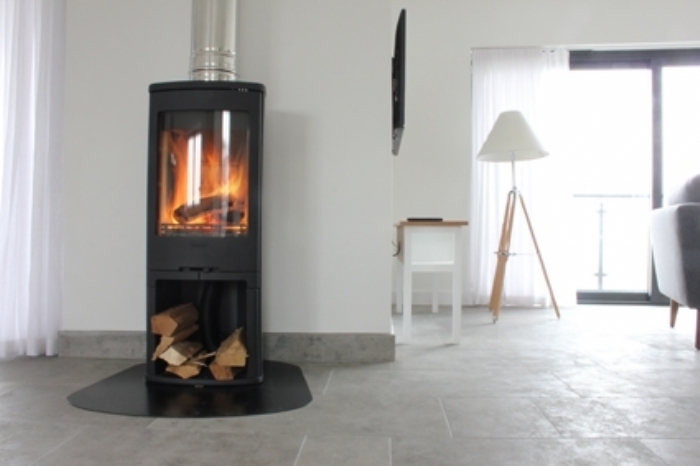 For more information on Contura and other brands available from Kernow Fires click here or pop into one of our showrooms in Wadebridge or Redruth.